We invite you on a journey, where all that matters is You! Relax and rejuvenate your body and awaken your senses with the synergy of Traditional Chinese Medicine & Ayurveda and learn about these health sciences that remain the most ancient yet living practices - retaining their essence while adapting to modern lifestyle. Your Escapada Health Retreat programme is fully inclusive combining our four pillars of health. 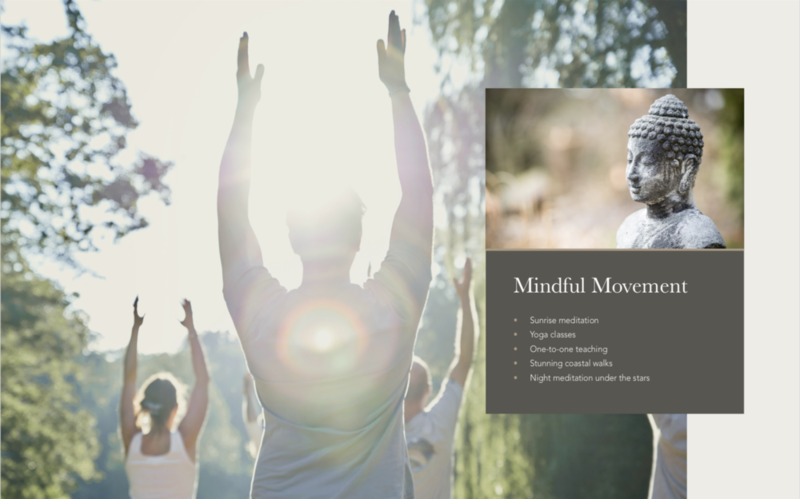 You will receive a pre-retreat health questionnaire to start your retreat before your arrive and an individualised post retreat plan will support you when you go back home.